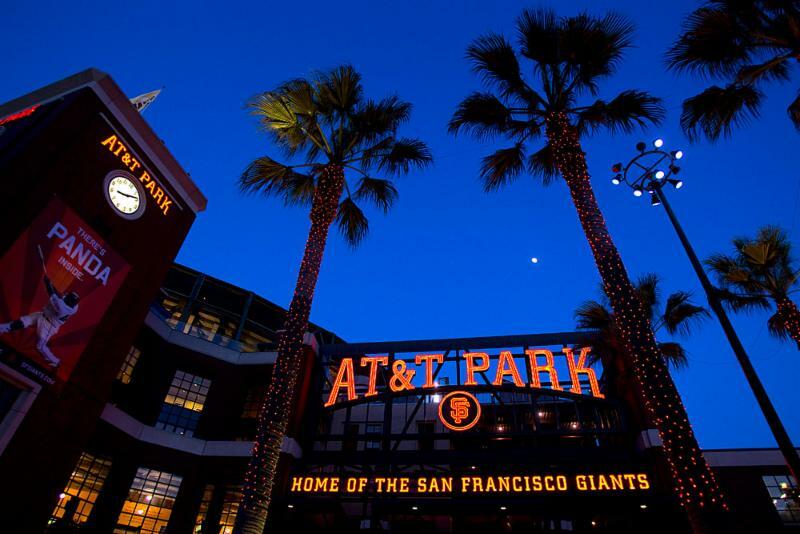 After two full days of sessions packed with informative and helpful content, grab your colleagues and join us at AT&T Park following the close of the conference on Tuesday, April 25. 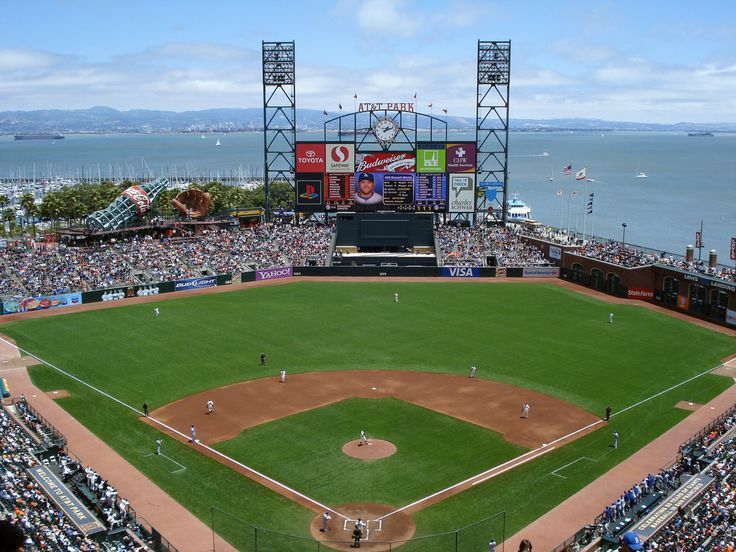 Enjoy cuisine from local food trucks then head into the game to see the Giants take on the Dodgers. Tickets are only $30 and include admission to the game, a pre-game tailgate, and transportation to and from the hotel. If you've already registered and still want to attend, click on the link in your registration confirmation email that reads "Click here to view event summary." From there you will be able to access your registration and add a ticket. NAFOA only has a limited number of tickets to the game available. Get yours today before they sell out.